· Complete the transposition into national legislation of Directive 2012/35/EU of the European Parliament and of the Council of 21st November 2012, amending Directive 2008/106/EC on the minimum level of training of seafarers. The great majority of the provisions of Directive 2012/35/EU have already been transposed into national legislation and the new law completes the process. · Implement the 2010 Manilla Amendments to the International Convention on Standards of Training, Certification and Watchkeeping for Seafarers. o Certificate of competency of Chief Engineer for vessels with propulsion power up to 750 Kw. o Certificate of competency of Electro-Technical Officer. 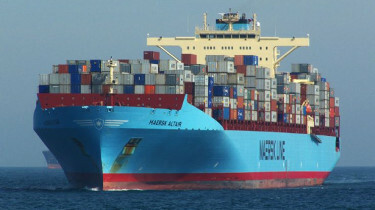 The new law is currently only available in the Greek language but a consolidated translation into English of the Merchant Shipping (Issue and Recognition of Certificates and Marine Training) Law of 2008, incorporating the latest amendments, will be available on the Department of Merchant Shipping website in the next few weeks.